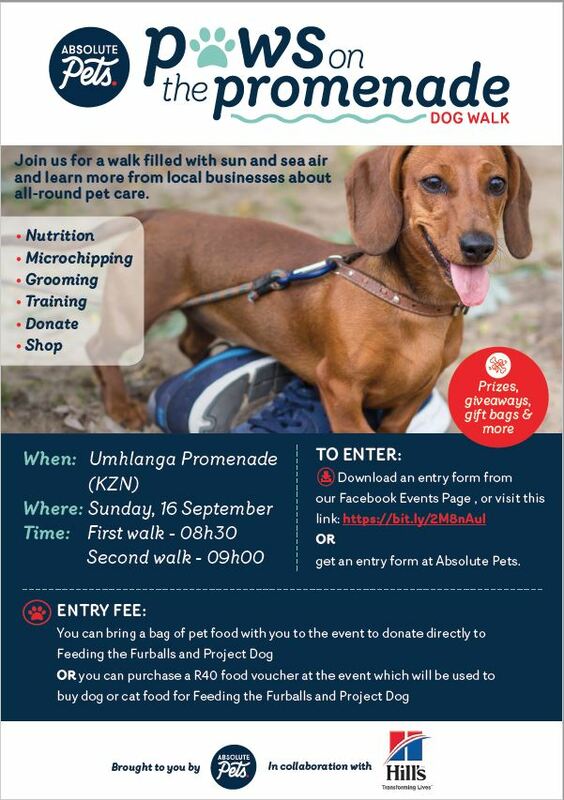 The Absolute Pets Paws On The Promenade Dog Walk 2018 is almost here!!! 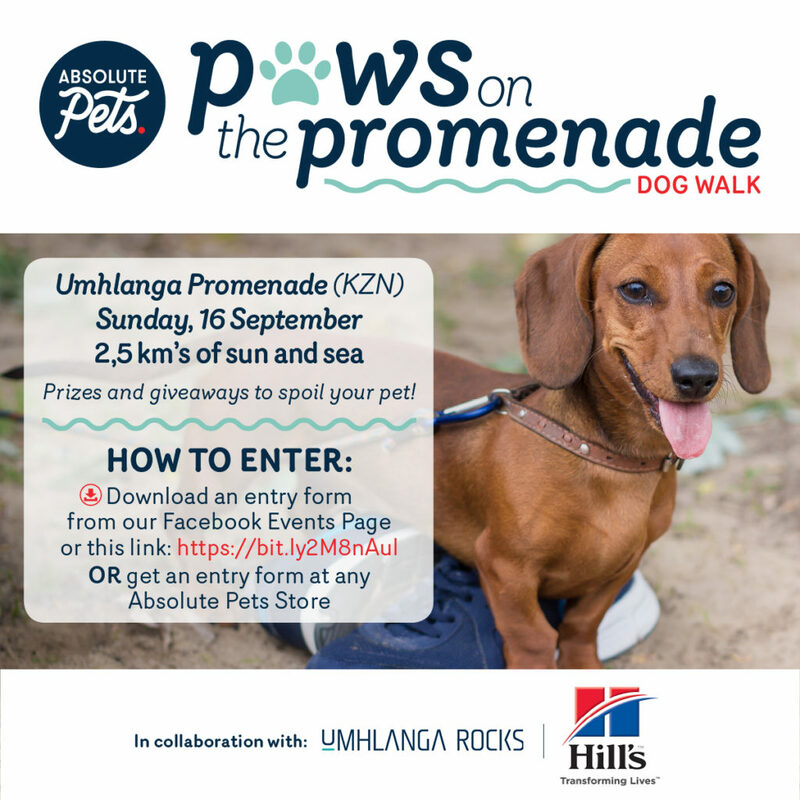 Join Absolute Pets in collaboration with Hills for a walk filled with sun, sea and lots of fresh air, while learning more from local businesses about all-round pet care. There will also be amazing prizes and giveaways up for grabs on the day! See you and your furry friend there!